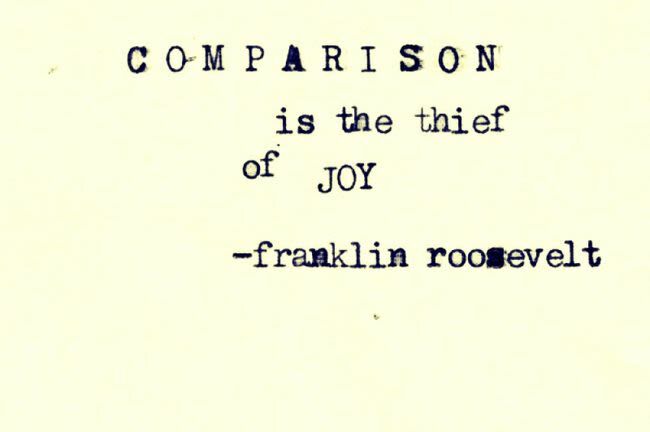 Why do we compare ourselves to others & can we ever overcome this bad habit? The North West civic organisation reacts to reports of cattle valued at R1.5 million gifted to Jacob Zuma by Supra Mahumapelo. Brazil's most popular politician and ex-president, Luiz Inacio Lula da Silva was convicted for corruption last year. Late night host and father-to-be Aubrey Masango is full of simple yet sage advice this Festive Season! What’s Black Twitter? Mail & Guardian reporter Kwanele Sosibo explains to Overnight Live presenter Martin Evans. Lesego ‘Thick Leeyonce’ Legobane tells Cape Talk's Martin Evans that black hair is a personal choice, but also a political statement. Neo Letumo shares her experiences as the only black female in her faculty (in the 90's) at Stellenbosch University.